SenRa, an India Low-Power Wide-Area Network (LPWAN) provider for long range-based (LoRa®-based) Internet of Things (IoT) applications and Nordic Automation Systems, an end-to-end LoRaWAN™ solution provider, has partnered up to offer complete remote metering and smart street lighting solutions across India. There has been a tremendous increase in smart metering market so far and the growth does not seem to be ending at any time in the coming years. Asia-Pacific is estimated to be the fastest growing market for smart meters. The main factors of growth are largely driven by energy conservation, government policies, need for more accurate billing as well as increasing smart grid deployments globally. For SenRa, the partnership with Nordic Automation Systems opens up possibilities to provide smart metering solutions with already existing and tested solid products, which ensures faster roll out to the Indian market. “We are very happy to work with NAS and have seen first-hand the finesse NAS brings into the product design and execution. The collaboration with NAS allows SenRa the ability to bring in LoRa® device offerings to Indian market as well as offer NAS access to the fastest growing IoT Market in the world,” says Ali Hosseini, the CEO of SenRa. 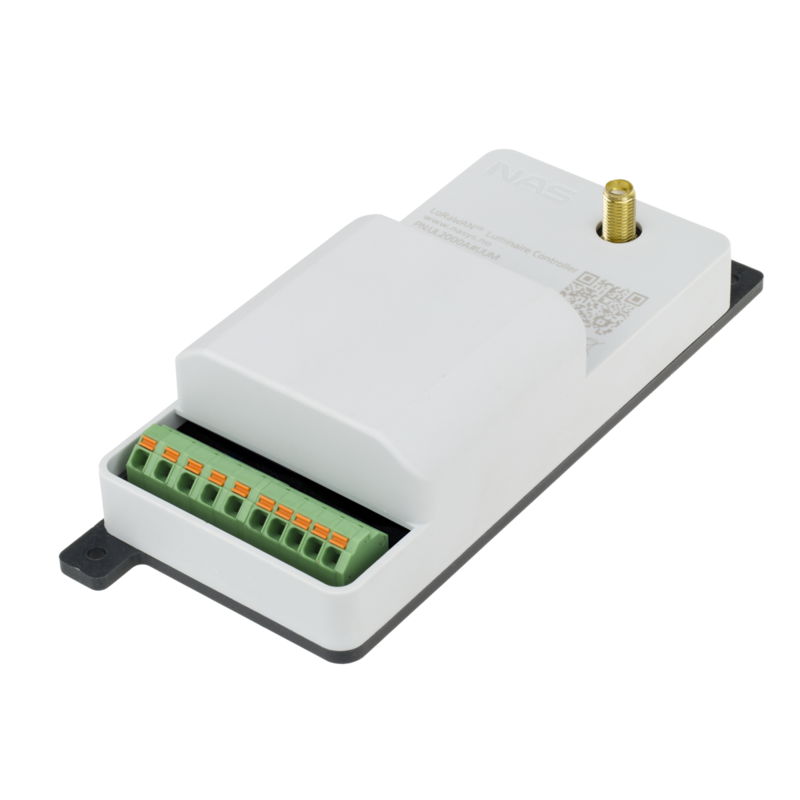 Nordic Automation Systems, the leading end-to-end LoRaWAN™ solution provider, has been focusing on the development and distribution of their own designed and manufactured LoRaWAN™ products for the last couple of years. 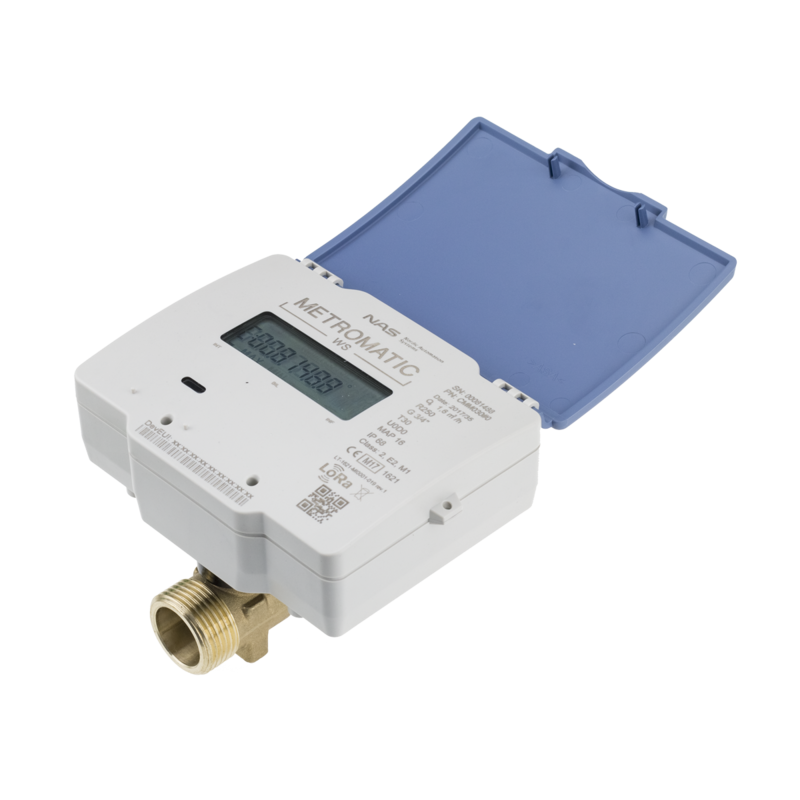 As the problem of water scarcity is growing in India, Nordic Automation Systems is assured that the developed metering products bring first-hand awareness for people in India about their water usage. This in turn will bring about a behavioural change in consumers to cut down their consumption. “We see extensive opportunities in the Asia-Pacific region and we believe having strong local service provider such as SenRa as a partner in India is a turning point for us,” says Viljo Veesaar, the CEO of Nordic Automation Systems. SenRa, who plans to deploy LPWAN solutions across India, is taking their focus on smart water metering to ensure for the consumers more precise and effective water management for the consumers. The mentioned Indian LPWAN solution provider has already successfully finished tests with ultrasonic water meters from NAS Metromatic product range. “We are viewing a high growth potential in smart water metering in general and the scope encompasses retrofit, volumetric, and ultrasonic meters. We would like to progress on all these product lines as the extent of opportunity in all three is huge and needs to be addressed as a combined offering,” adds Mr.Ali Hosseini. Beside remote water management, India is planning to replace the majority of conventional street lights with LED lights across the country in the near future. Integrating additionally smart luminaire controllers into street lights increases the energy efficiency percentage even further. “The primary idea is to provide better operations, management, and fault correction control at the individual light level and the secondary benefits are to provide power consumption control and power consumption savings. By collaborating with the Government and Citiy bodies, there will be a clear message to all citizens that the Government is providing identifiable changes in the cities to improve the quality and offerings of utilities for everyone,” says Mr. Ali Hosseini. SenRa and Nordic Automation Systems are showcasing end-to-end smart metering and intelligent street lighting solutions at the 2nd IoT India Expo 2018 from 07-09 of March in Pragati Maidan, New Delhi. NAS is an industrial automation company, specialising in end-to-end Smart City & remote metering solutions. 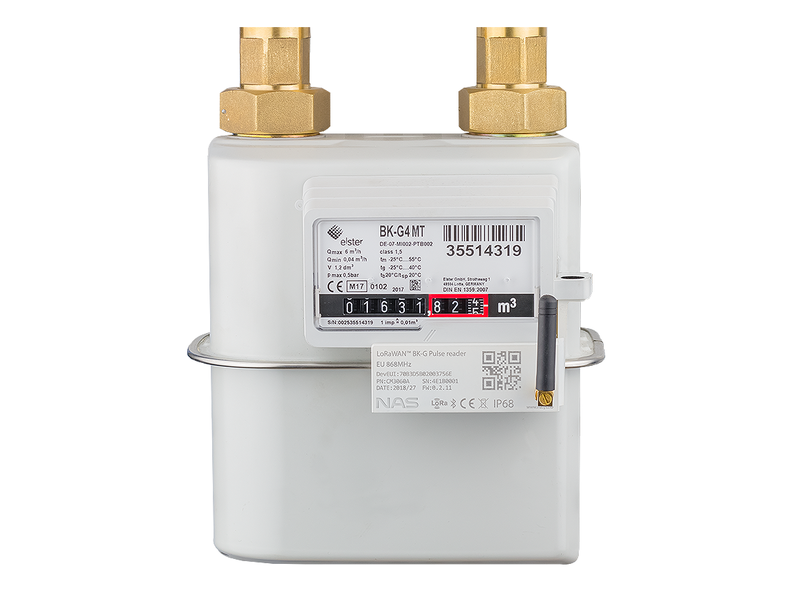 Our company’s smart gas, water and heat metering solutions include full vertical LoRaWAN™ infrastructure and offerings to include end-nodes, gateways, IoT Hub cloud platform and API accessibility. With in-house R&D and production services, NAS provides a complete range of sensors and meters for Utiltites – from retrofit universal to white label branded mechanical and ultrasonic meters.. Visit NAS website at www.nasys.no. LPWAN (Low Power Wide Area Network) is a broad term covering several implementations and protocols, both open-source and proprietary. While other wireless communication technologies available like Bluetooth and BLE (and to some extent WiFi and ZigBee) are not suited for long-range performance, LPWAN provides the longest range with a low data rates. The technology used in a LoRaWAN™ network is designed to connect low-cost, battery-operated sensors over long distances in harsh environments that were previously too challenging or cost-prohibitive to connect. With its unique penetration capability, a LoRaWAN™ gateway deployed on a building or tower can connect to sensors more than 10 miles away or to water meters deployed underground or in basements. The LoRa Alliance is an open, nonprofit association that has grown to more than 500 members since its inception in March 2015, becoming one of the largest and fastest-growing alliances in the technology sector. Its members closely collaborate and share experiences to promote the LoRaWAN protocol as the leading open global standard for secure, carrier-grade IoT LPWAN connectivity. With the technical flexibility to address a broad range of IoT applications, both static and mobile, and a certification program to guarantee interoperability, the LoRaWAN protocol has already been deployed by major mobile network operators globally, with continuing wide expansion ongoing. For information about joining the LoRa Alliance, please visit http://www.lora-alliance.org/join. The LoRa® name and associated logo are trademarks of Semtech Corporation or its subsidiaries. Semtech, the Semtech logo and LoRa® are registered trademarks of Semtech Corporation. LoRaWAN™ is a trademark of Semtech Corporation.